Young Ryan Mahon has quickly established himself as a talented horseman. He currently works in the Paul Nicholls yard at Manor Farm Stables and rides out there roughly three times a week. 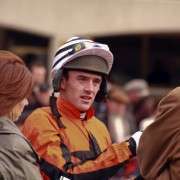 Born in Warwickshire, Ryan joined Team Nicholls in 2008 and went on to show his class in the point-to-point circuit where he rode numerous winners, mainly in the South West. 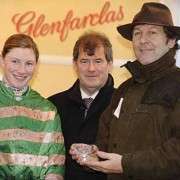 To gain more experience and to further his career, Ryan then went over to France to work for French trainer Guillaume Macaire. 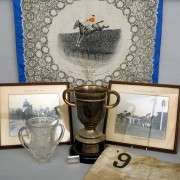 He continued his progress there and rode a number of winners for Macaire, including two at Auteuil, one of the leading jumps tracks in France. With the experience he acquired, and the skill he was showing, Ryan was eventually crowned champion amateur rider at the end of the 2010/2011 jumps season back over in England with Nicholls. This was now a good time for young Ryan to turn professional. Since his professional status has been confirmed, Ryan has continued his upward curve and has ridden plenty of winners. 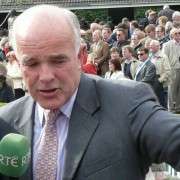 His most notable successes have come on Sire Collonges in the cross country handicap at Cheltenham last December and when Pacha Du Polder landed the Grade 3 Greatwood Gold Cup in March 2013. Ryan currently sits on 16 winners for the 2013/14 jumps season and will be hoping to secure at least another four winners before the season ends to secure 20 or more successes for the first time. 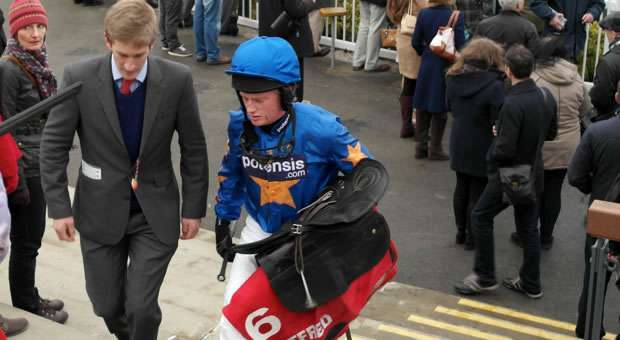 Looking ahead to Aintree Ryan will be having his third ride in the Grand National this year, having ridden in the race in both the 2011 and 2013 renewals. His mount this time around will be Hawkes Point, a horse that almost provided Ryan with his biggest win to date when the pair were just touched off by a head into 2nd place in this season's Welsh National at Chepstow. 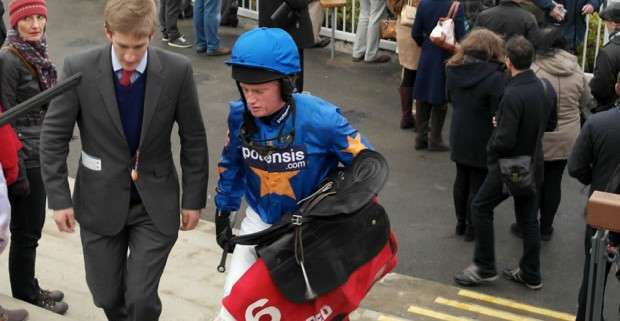 The horse disappointed next time out at Haydock in the Grand National Trial, but excuses can be made for nearly all of the field that day as the ground was very heavy. The nine year old gelding should give Ryan his best spin around the National course to date, given his liking for extreme distances and the fact that he's been lightly raced for a horse of his age. 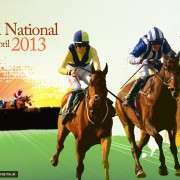 That can however sometimes be a hindrance when looking for a horse to win the National as plenty of winners of the race have had at least ten runs in a chase before tackling Aintree; Hawkes Point has only seven chase starts to his name. But he comes from one of the leading national hunt yards in the country, is a Welsh National runner up and has a talented jockey on his back; so it'd be no shock to see him perform very well on the day.